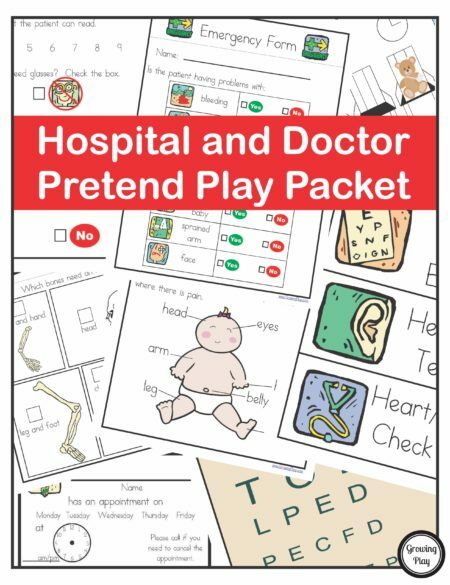 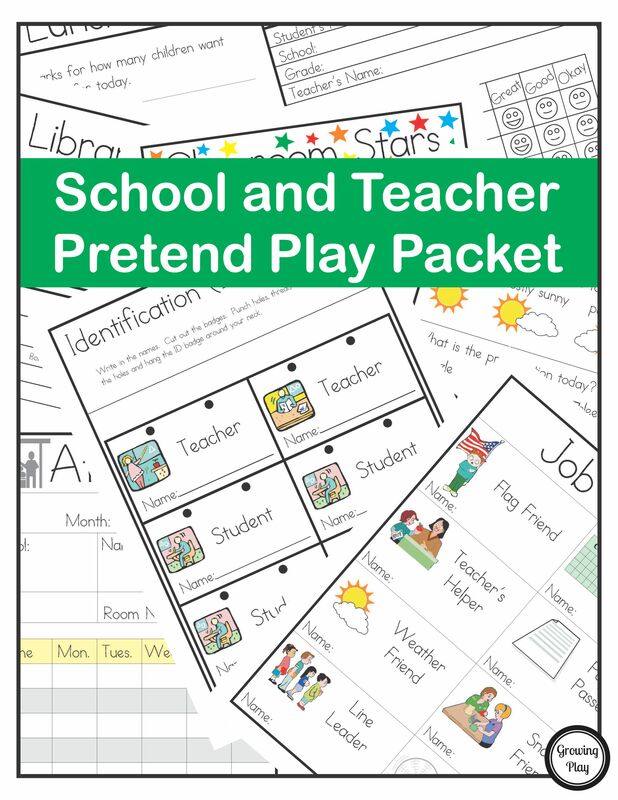 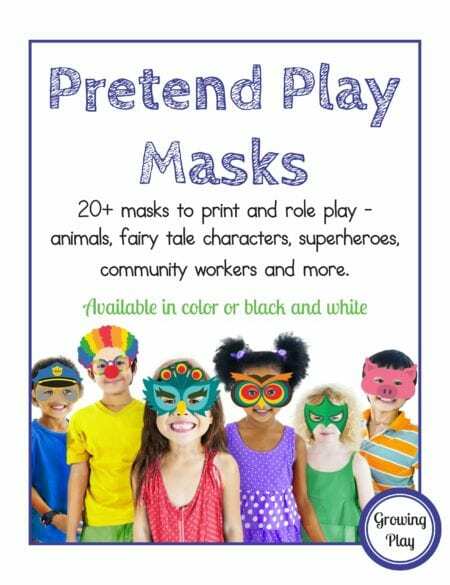 School and Teacher Pretend Play Packet digital download includes 28 forms and signs to play pretend school! 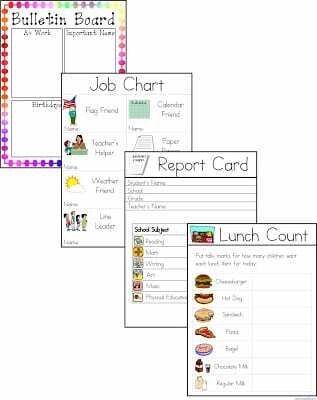 You be the teacher with a lesson plan, bulletin board, file folders, weather charts, calendars, job charts, hallway passes, job charts and more! 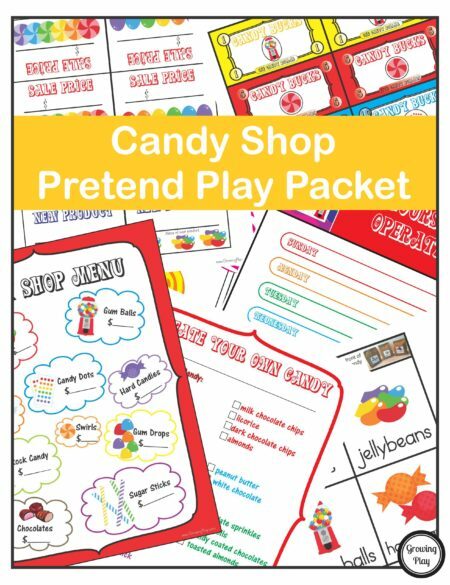 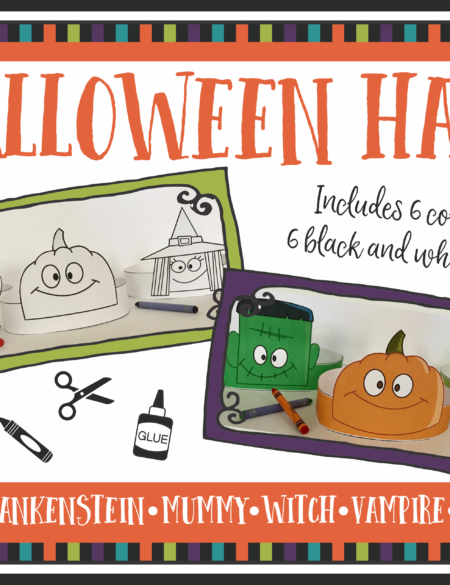 Kids of all ages will love this packet to take playing pretend a step further.